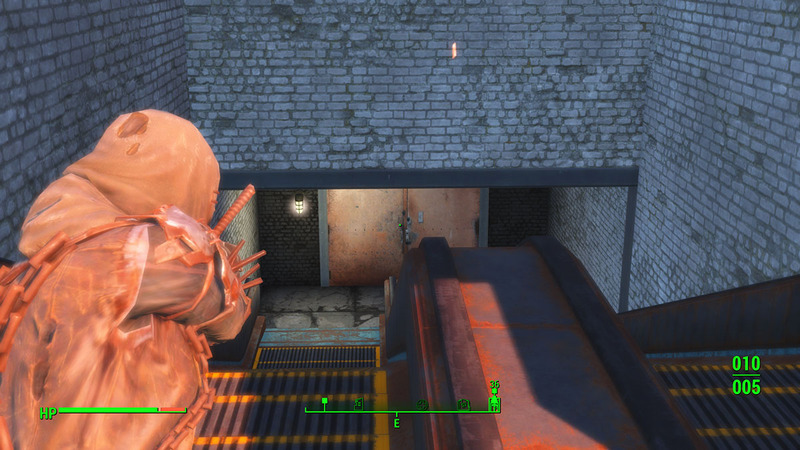 The first mission assignment after joining the Brotherhood of Steel is rather challenging in many different ways. 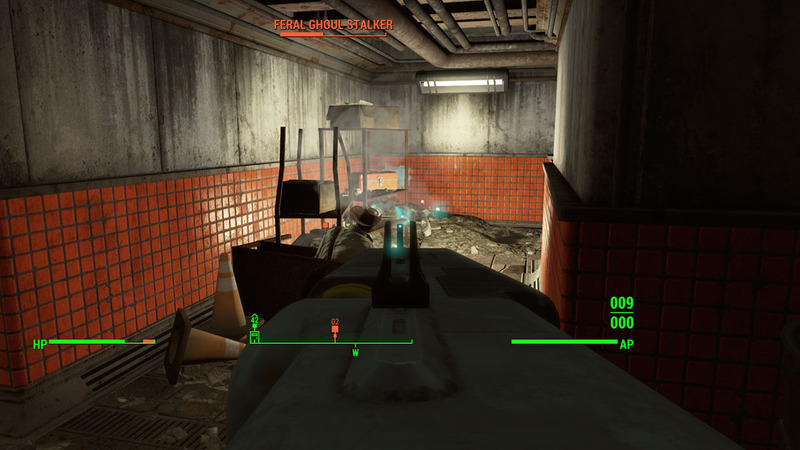 Learn how can you complete the Cleansing the Commonwealth mission without a single fail. 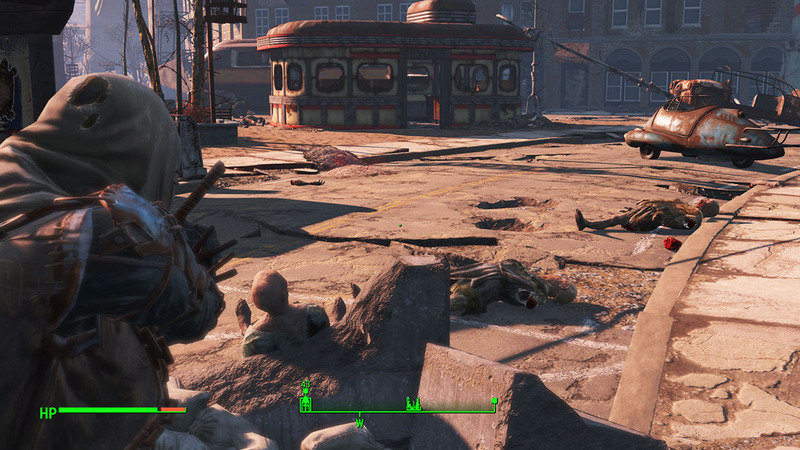 Joining this faction will not interfere with the Minutemen apparently, so it’s safe to join and help both for now. 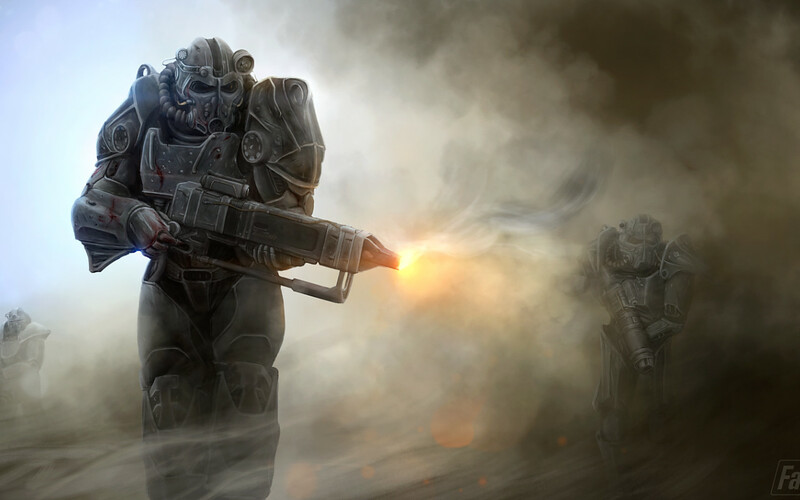 Right after joining the Brotherhood of Steel, Knight Rhys will send you off to clear the surrounding area called the College Square. But it’s not that simple, especially when all the ghouls decide to raid on you. Here’s what to do. Walk north from the main door of the Cambridge Police Station until you see a large square. By the time you do, you’ll also be spotting several ghouls. Kill them all unless you want to get silly surprises later on. If you head west from the location described above, you’ll instantly find the entrance. It’s right behind a bus stop and in front of a small kiosk. If you don’t have a weapon with high damage and fast reload in your inventory, now it’s the time to grab one, you’ll really need it. There are three levels in this subway station and you need to clear them all. 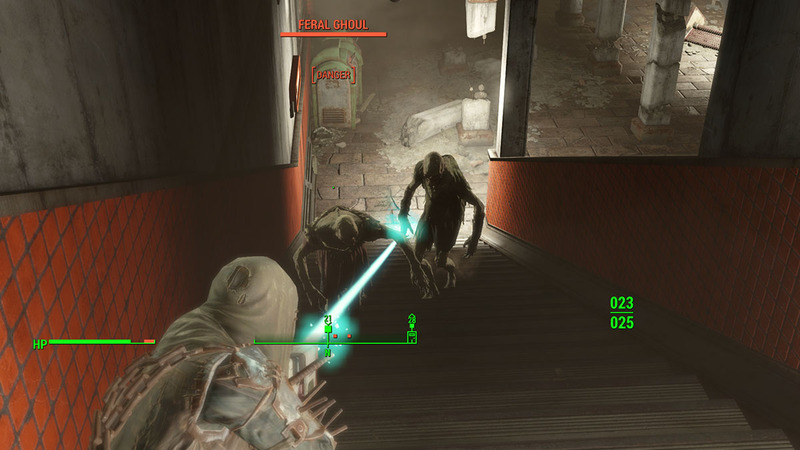 You don’t necessarily need to kill all the ghouls, but since the final objective is in the last level, you have to kill most of them. Finally, the station is safe and clear. 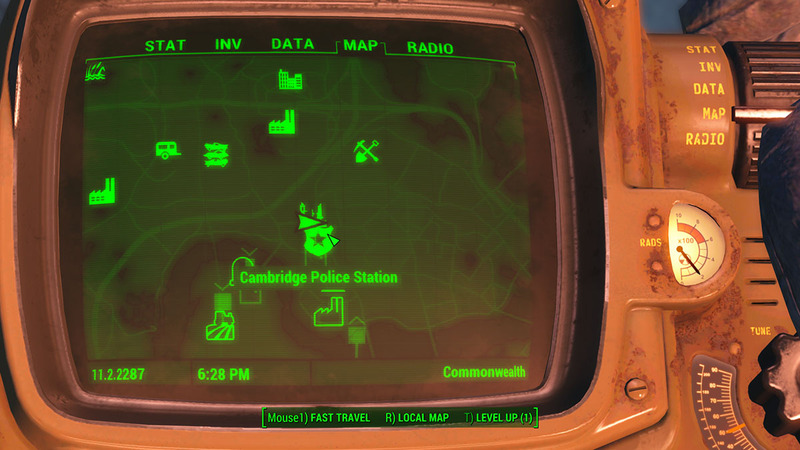 You can return to the Cambridge Police Station and talk to Knight Rhys about your accomplishment. He’ll hate you a little less and reward you accordingly.